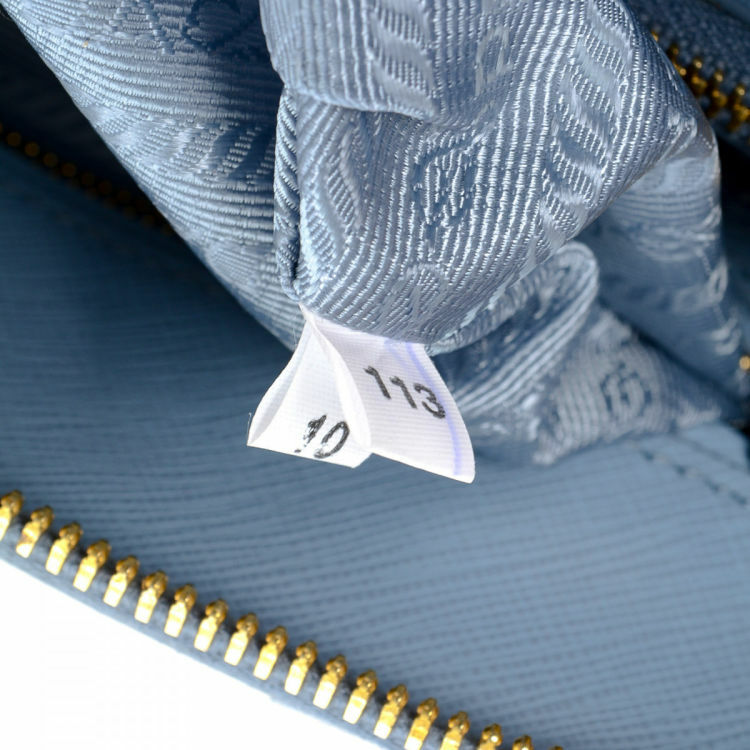 LXRandCo guarantees the authenticity of this vintage Prada handbag. 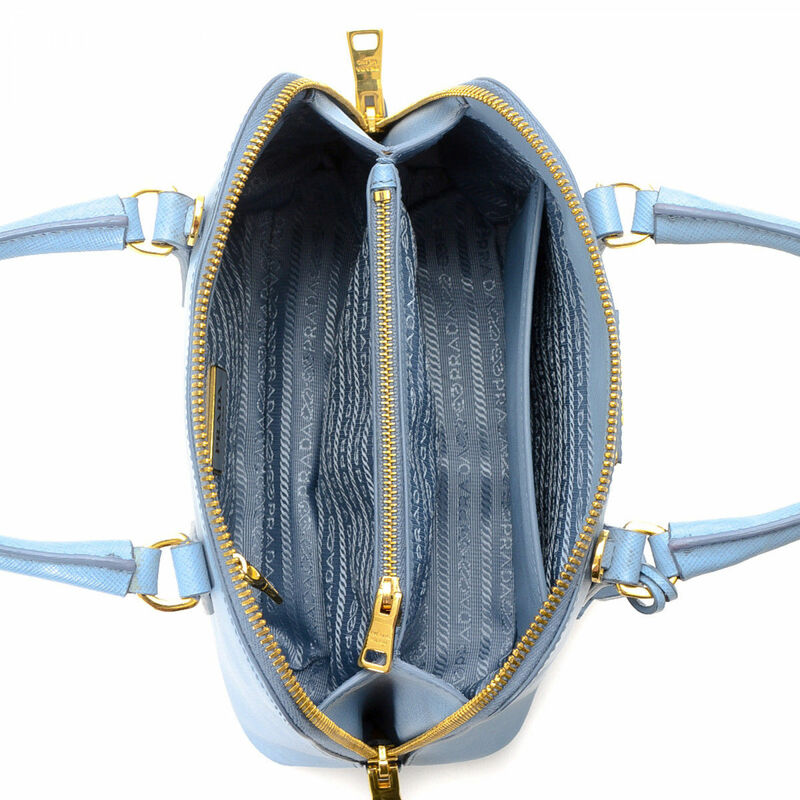 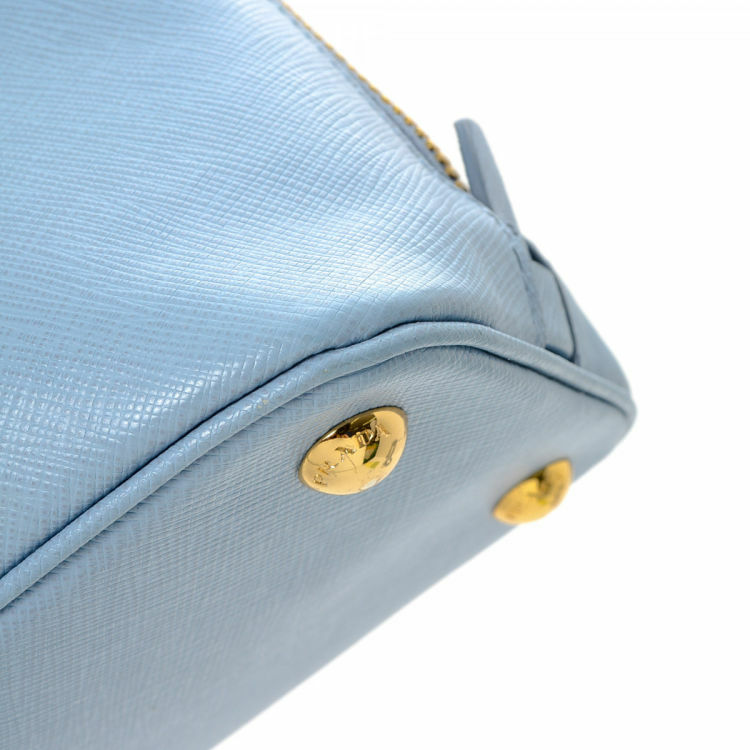 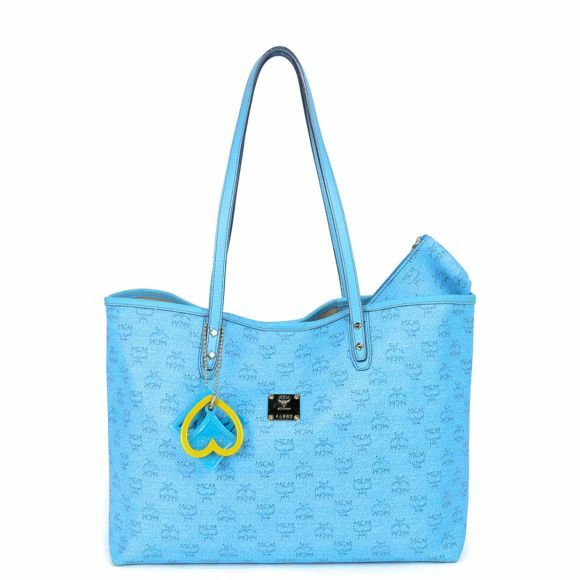 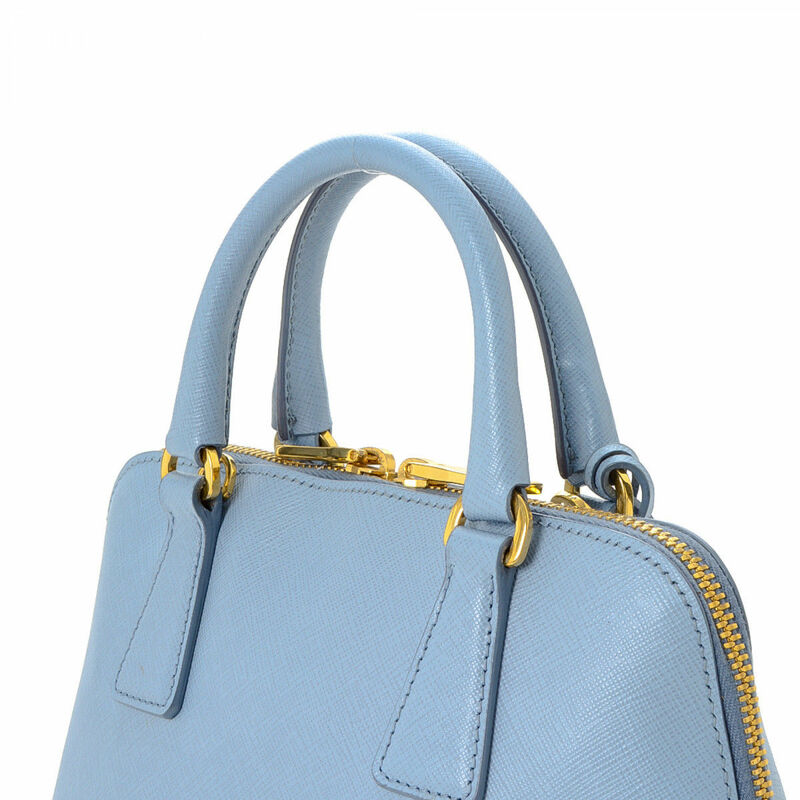 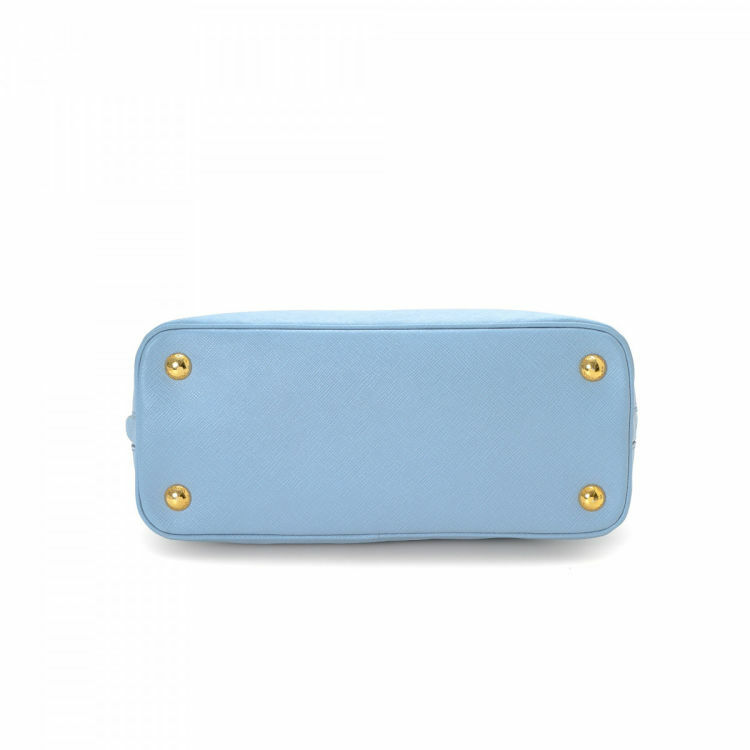 Crafted in saffiano lux leather, this stylish handbag comes in light blue. 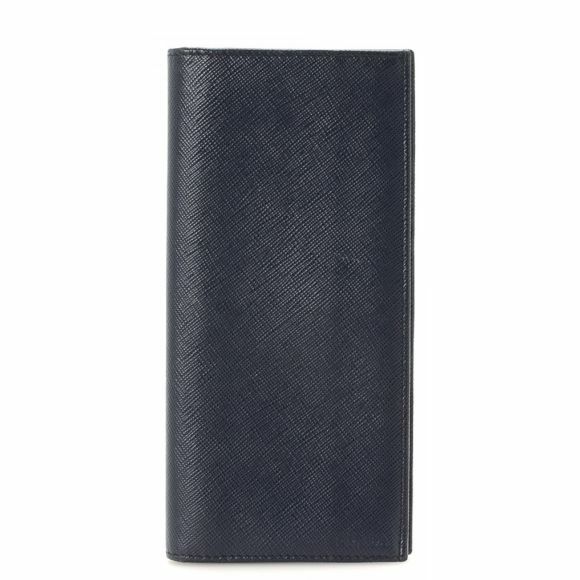 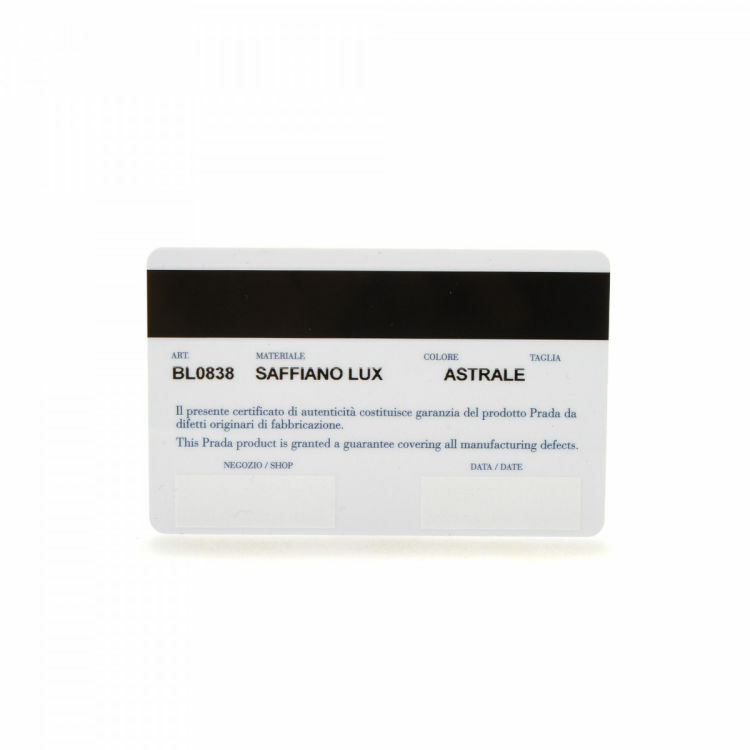 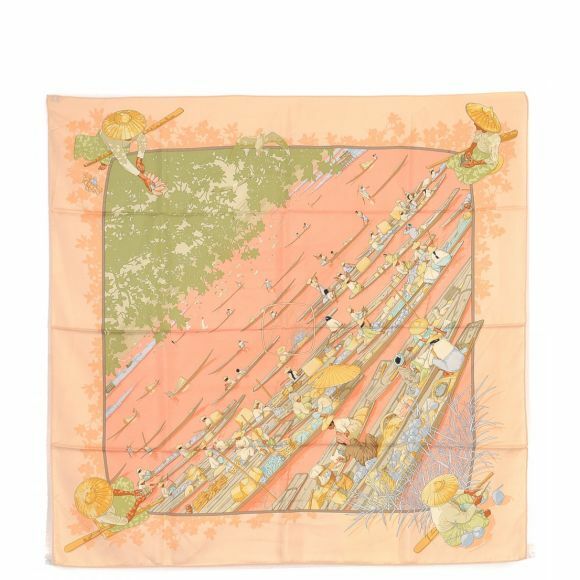 Due to the vintage nature of this product, there is a minor stain on the surface. 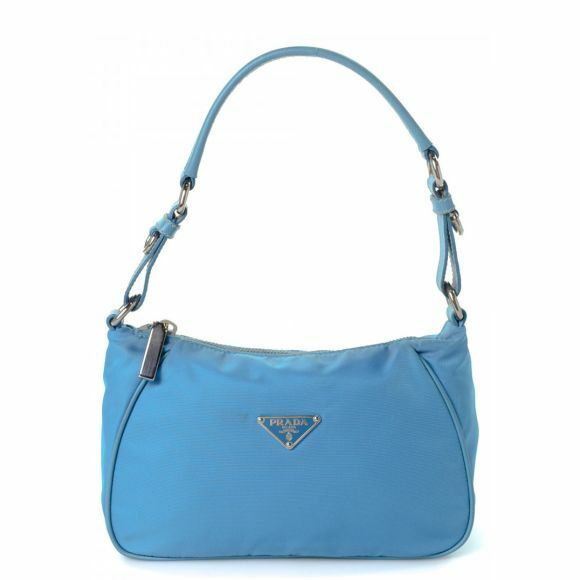 Description LXRandCo guarantees the authenticity of this vintage Prada handbag. 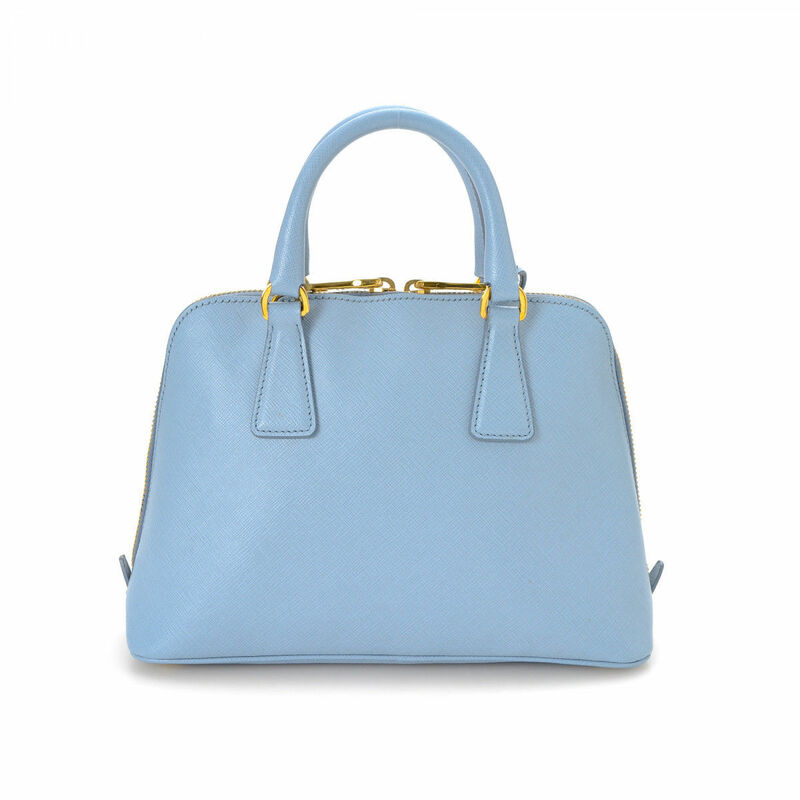 Crafted in saffiano lux leather, this stylish handbag comes in light blue. 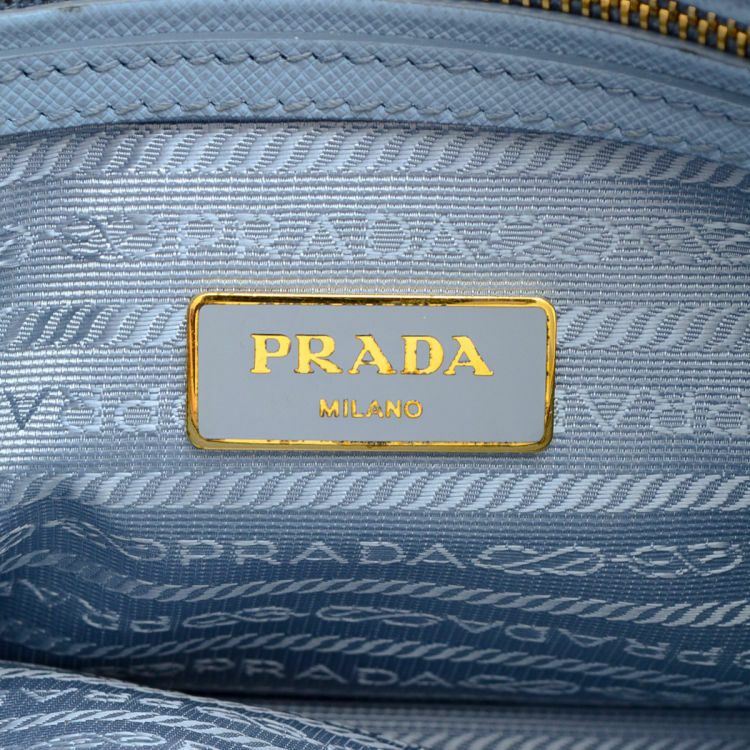 Due to the vintage nature of this product, there is a minor stain on the surface.